Connect to a high-speed wireless network with the D-Link® Wireless N 150 Pico USB Adapter (DWA-121). The DWA-121 uses Wireless N 150 technology, which provides increased speed and range2 over the Wireless G, giving you a faster, more reliable wireless connection. Wireless N 150 is an excellent solution for everyday activities such as transferring files, browsing the Internet, and downloading multimedia. 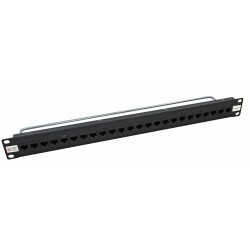 The tiny DWA-121 easily connects your desktop or notebook PC to a wireless network for Internet access and file sharing. The Wi-Fi Protected Setup™ (WPS)1 feature enables devices to quickly establish a secure connection to an access point or wireless router, eliminating complex encryption codes. The advanced RF design ensures superior wireless performance despite an extremely compact profile. To protect your data and privacy, the Wireless N 150 Pico USB Adapter supports WPA™ and WPA2™ encryption for connecting to a secure wireless network, keeping your network traffic secure. 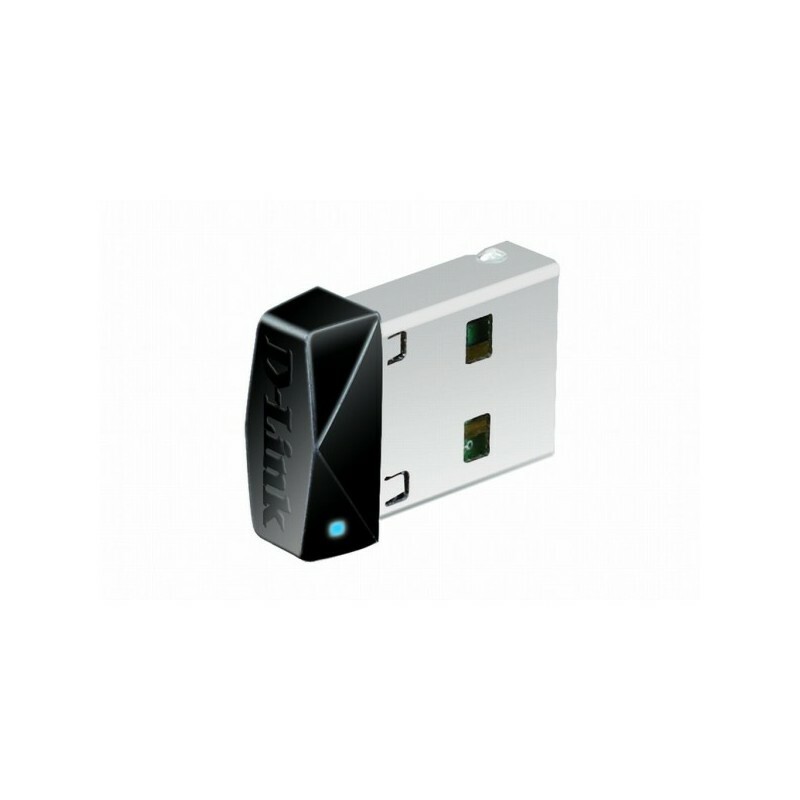 The Wireless N 150 Pico USB Adapter provides a high-speed connection to other Wireless N 150 or 802.11n devices and is backward compatible with 802.11g, ensuring interoperability with a wide range of wireless routers and existing networks.